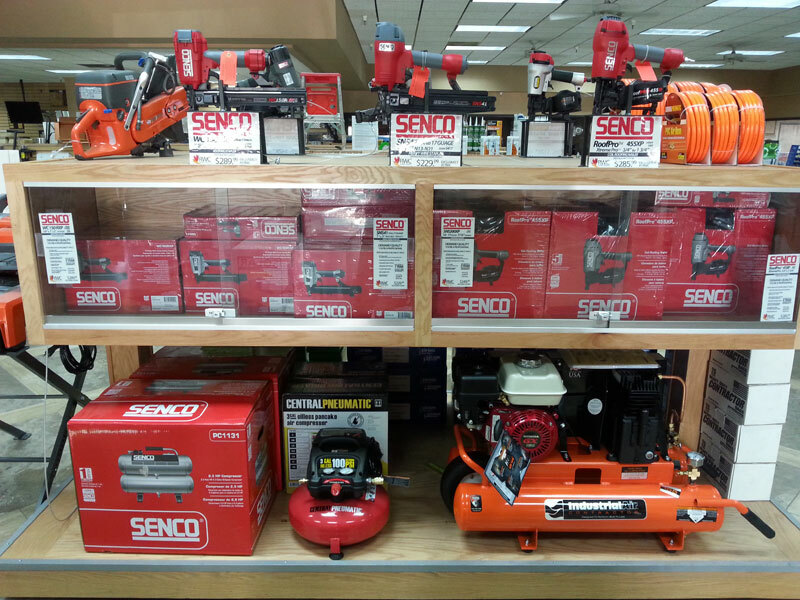 We stock the most common accessories to save you time and money. Don’t overpay for these small items or spend the extra time shopping at other home stores. Pick up what you need while you’re here. Time is money and the dollars add up. Get more done with RWC! 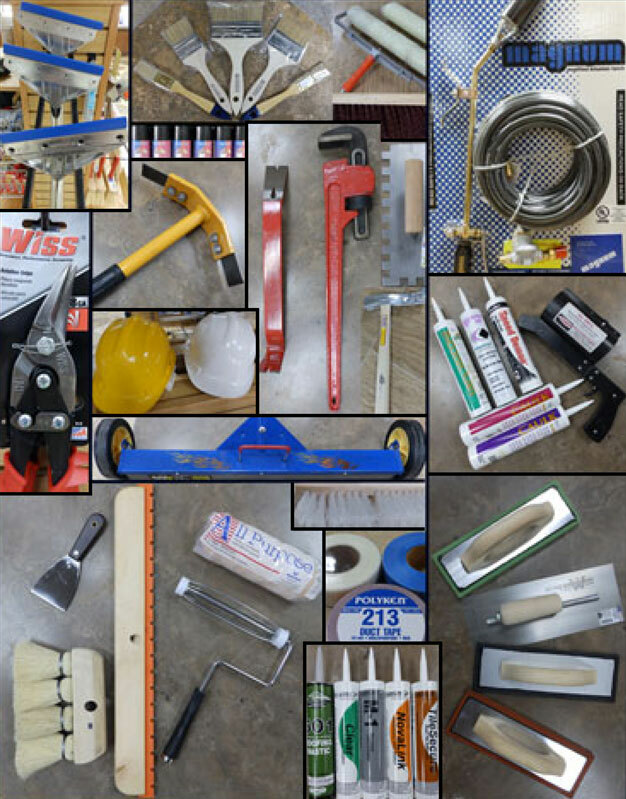 Stop by and visit one of our twelve Southwest showrooms to pick up the tools and accessories you need to complete your project.